Up for the ”Roman way of life“? Villa Borg is not far from the German-Luxembourg border and an impressive reminder of how the privileged lived 2000 years ago. 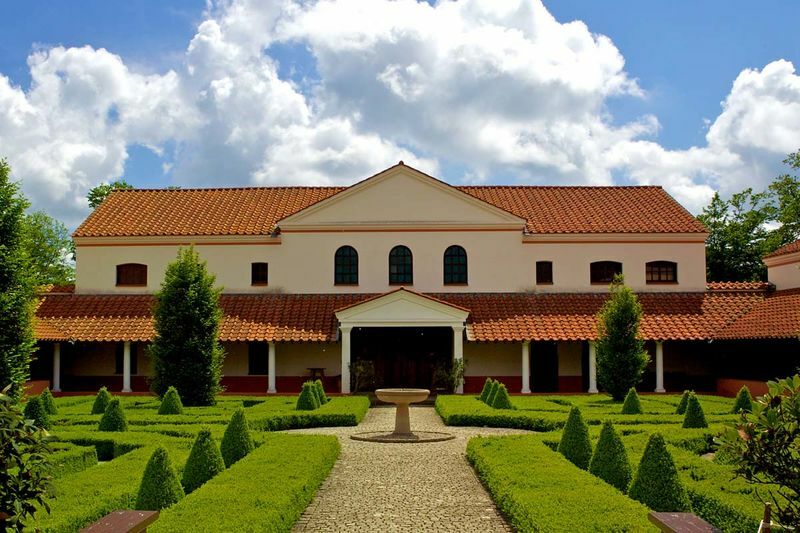 Apart from the stately home housing an archeological museum and a gatehouse the Roman „villa rustica“ complex also includes a fully functioning Roman bath. The bath has been rebuilt in its original way and gives an indication of how important the bathing culture was in the Roman Empire. Don’t miss visiting the in-house tavern where Roman dishes and special drinks are being served and prepared according to original recipes of the gourmet Marcus Gavius Apicius. Most of the herbs used are home-grown in the herb garden. Altogether, the estate features six gardens designed according to historical models. Visitors can take delight in the patio garden, herb garden, the “rose room“ as well as the fruit, vegetables and flower gardens. 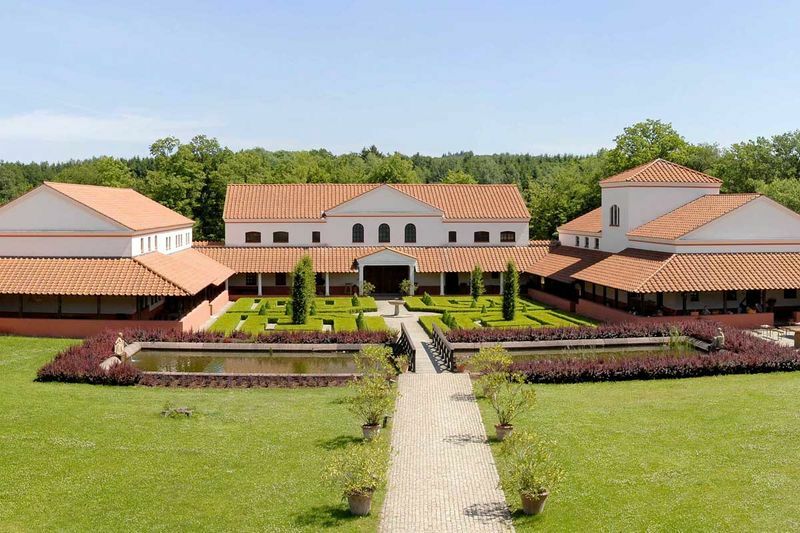 Every year during the first weekend in August, Roman legionnaires, traders and craftsmen put up their camp on the estate of the Villa Borg and present the ancient way of life. There will even be some spectacular gladiator fights to be witnessed. Don’t miss it!